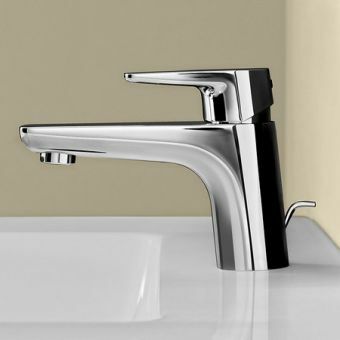 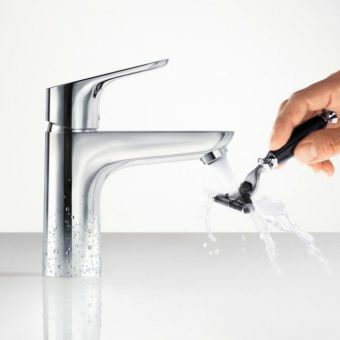 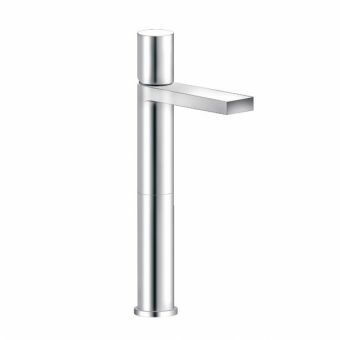 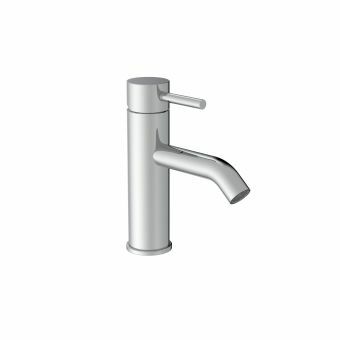 The Hansgrohe PuraVida 3 Hole Basin Mixer with Waste is as functionally efficient as it is visually appealing. 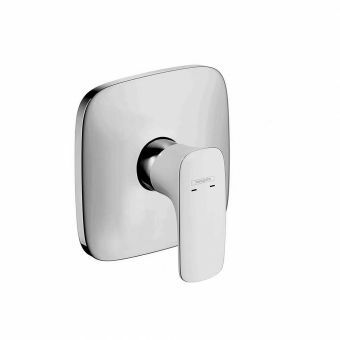 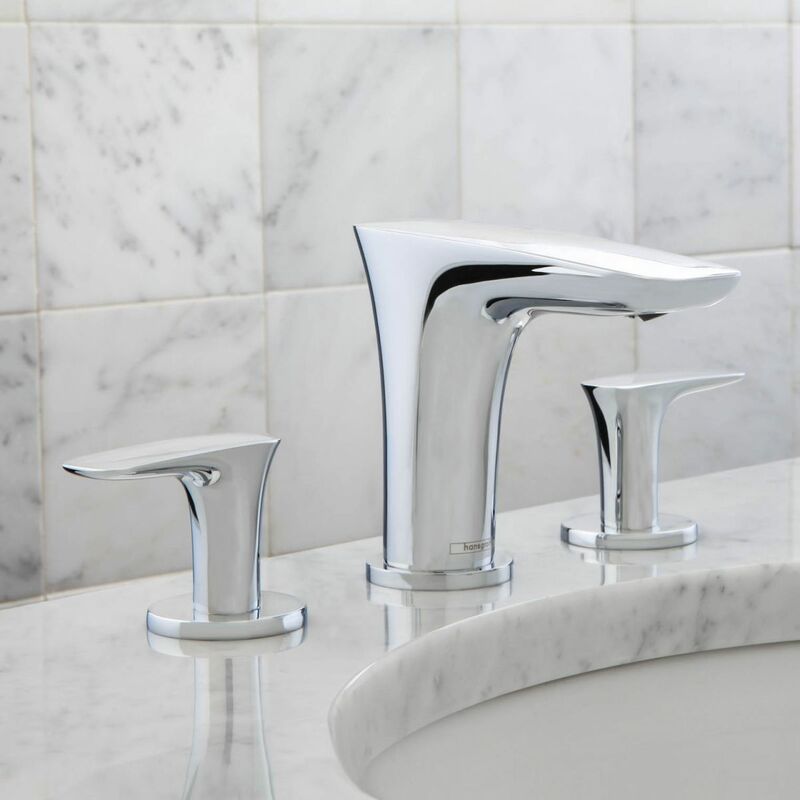 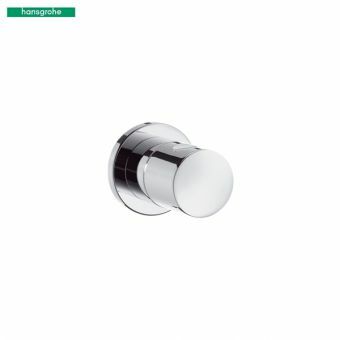 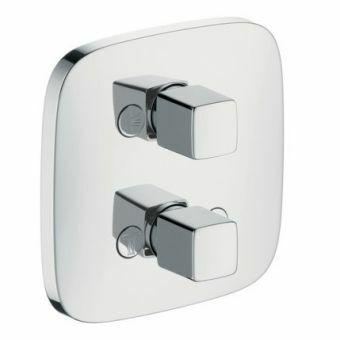 Featuring a polished chrome finish, it combines simple modern lines with soft curves and angles to create a compact, aesthetic accent for the bathroom. 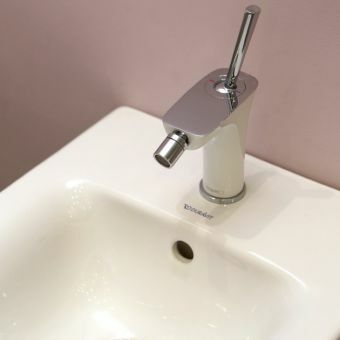 Manufactured for use with basins that have three tap holes, it is specifically engineered for ease of use and operator comfort. 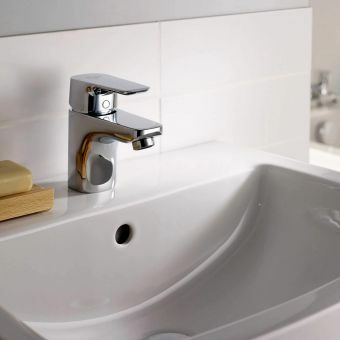 Integrating the concept of ComfortZone, this basin mixer provides plenty of space when choosing the right temperature with the easy to use, compact levers. 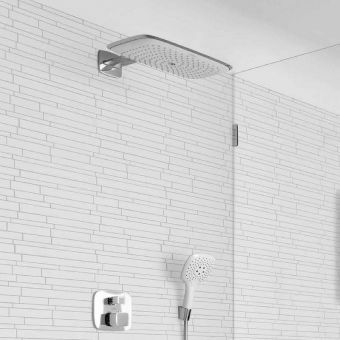 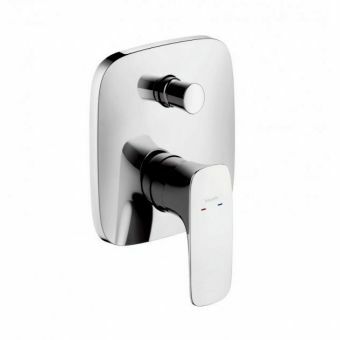 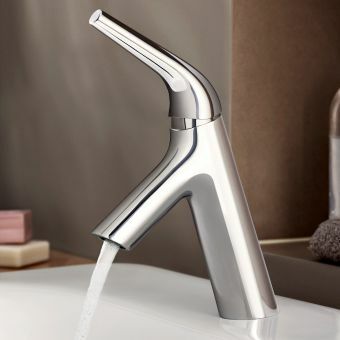 An adjustable spray direction ensures minimal splash back from the basin, while the easily distinguishable hot and cold markers ensure simplicity during use. 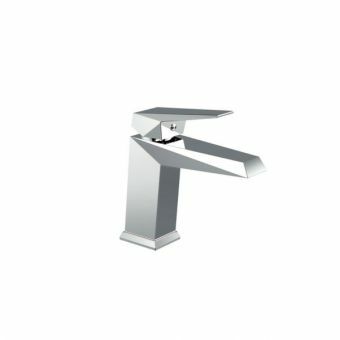 Available with a slotted push open or a pop-up waste kit, and includes a flow limiter that ensures adequate water conservation.